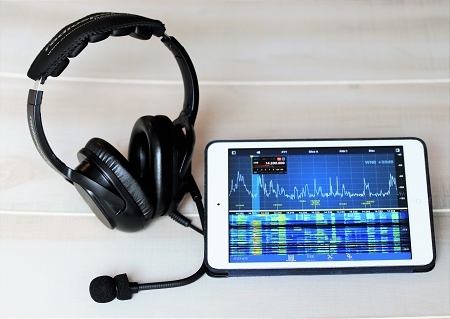 The newest edition headset from Radiosport - The SuperLIght Flex Boom-Mic headset. 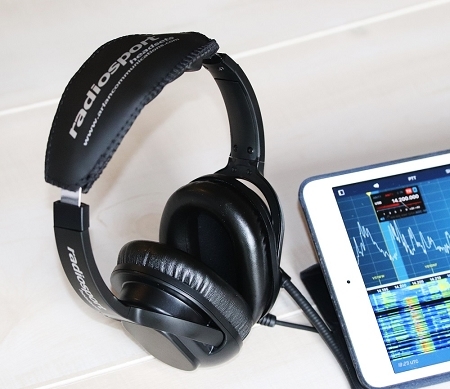 The perfect companion for your SmartPhone, Tablet or Notebook PC for Remote Radio operation. 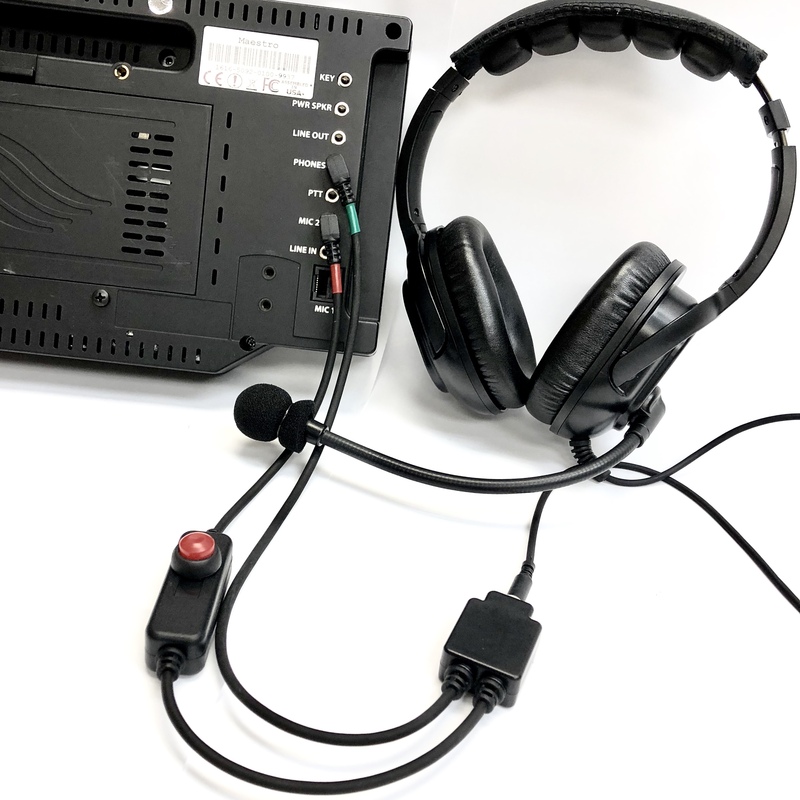 Everything has been done to make the RS55SL Stereo Boom-Mic headset as light as possible. This rugged headsets include the finest internal components just like our legendary full size RS20S and RS60CF deluxe "dream edition" headsets. While remaining as compact as possible, this Over-The-Ear design, with light-weight foam filled, leatherette finshed Ear Cushions will remain comfortable and cool. Inside the ear domes are our new 36mm metal frame, Mylar cone, Neodymium magenet headphone drivers, with construction and performance like the 50mm headphone drivers of our RS20S and RS60CF headsets. To use with an Ipad, no adapters or cables are needed. To use the RS55SL with a Maestro, add the Jumper Cable option. 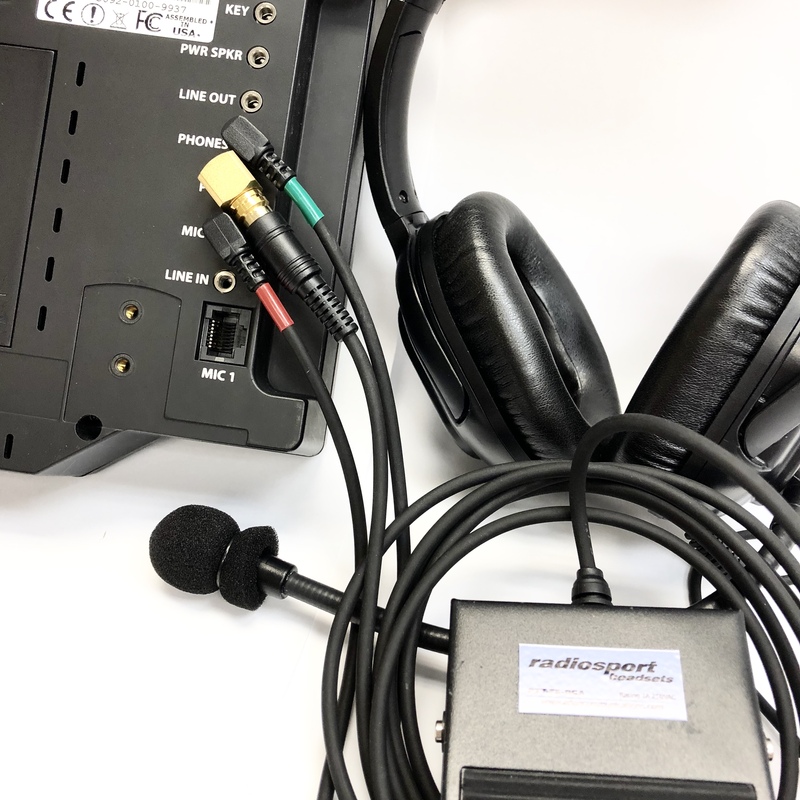 If you'd like to use with the Radiosport Footswitch, add the 3.5mm RCA adapter. This headset is not suited for HF radios.